Sales tax is one of the reasons many people hesitate before buying a new car. The taxes on some states are higher than others but if you live in a state that has a high sales tax, you may want to consider trading in your old car for a new one instead of outrightly purchasing a new one. 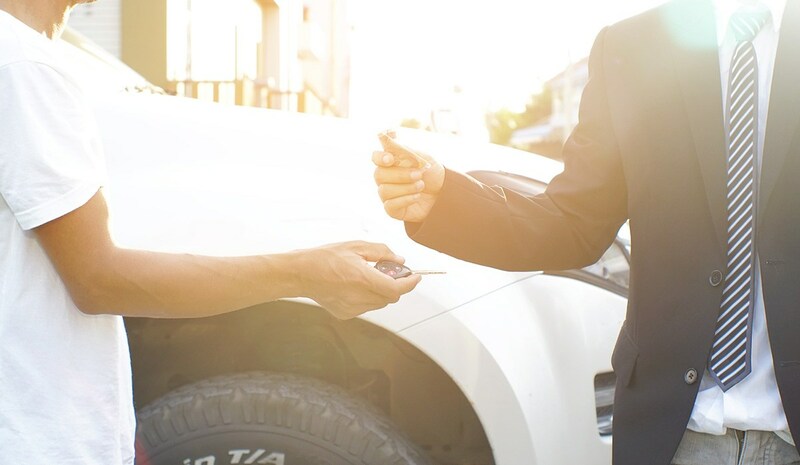 When you trade in your used car, you only pay the tax on the difference between the trade-in price and the price of the new car. For instance, if the tax on a new car is $2000 dollars, that amount will reduce if you trade in your old car because you would only be paying tax on the difference between the purchase price of the new vehicle and the value of the trade-in and not the full tax on the new car. Selling a car can be really stressful. Even when the car is in good shape, people will still buy it well below the market value. It may take a lot of negotiation and months of listing your vehicle before you even get a prospective buyer. If you trade in your car instead, you will save a lot of time and money. 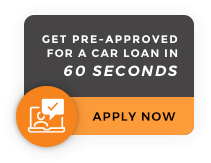 This is a great option for people who do not want to go through the stress or simply do not want to waste too much time trying to sell their used car. Buying your car from the same dealer you traded in your old car will get you a discount of some sort. Dealers know how much a car is worth on the market and they can offer you great prices even below what is advertised. Many dealers will gladly negotiate a good price when you trade in your used car for a new one.